1) How did you choose the location for your home? Travis: We knew we wanted to be in a certain area of town and happened to find a lot that had a condemned home on it. We found the location, purchased the lot, and then went through the process of finding a builder. 2) What parts (if any) of the site development process did you DIY? What parts did you hire out to contractors? Are there any tips you’d give other homeowners as far as what they can DIY, or what you recommend they hire out? Travis: We hired it all out. We don’t have experience in land development and this felt like an important step as this is the starting point. Obviously, it depends on what your experience is and how much time you have. If you don’t have the time to get it done, it will make meeting deadlines difficult. The easiest step to DIY is the clean-up, next I’d say is the painting, and the site prep probably last. In terms of recommendations for others, it depends on what you are competent at doing. Sweat equity is called sweat equity for a reason, it’s typically not a really easy thing to do. Personally, I probably wouldn’t dig out my own driveway again, but now I know how to do it, so might venture to do it again on a future build. It all depends on ability and time availability. Doing as much DIY as possible on my two Adair homes has lead to great equity in my existing home. 3) What was the biggest challenge of the process/build? Is there anything you would do differently in hindsight? Travis: A big challenge at the beginning is making decisions based off a drawing. You don’t know how it’s going to look and if you’re more of feeler it’s going to be difficult to feel what the space is going to be like. The biggest thing I would do differently is not do as many upgrades and save them for later. I think we could have saved a lot by doing less, such as the tile work. I think it all came out really well, it was just a lot more to do during the construction. 4) Did you look at other homebuilders? How/why did you choose to build with Adair? Travis: We looked at several homebuilders and discussed options with them. The other production type builders did not have plans that we liked. 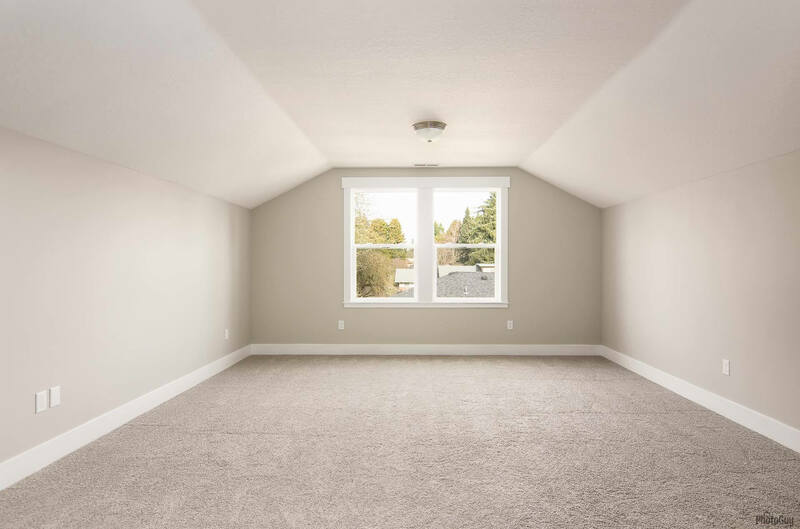 The custom builders were priced significantly more per square foot and there were additional costs that would have been included; such as the cost for an architect or drafter to draw the plans. 5) When did you start your build and when did you move in? Looking back, is there anything that could have sped up the process? Travis: We started in July and finished in January. All things considered, it seemed relatively fast, but there was definitely time that could have been used more efficiently. There was a couple of weeks between when the foundation was poured and the framers started; eliminating dead time where no one is working could help the process go a little quicker. How to speed up the process? More contractors that are available to be scheduled back-to-back. On the DIY side, making sure that owners understand the various permits that are needed and in what order (the mistake was on me, I don’t blame Adair for that). 6) What did you enjoy most about going through the custom building process? What part was the most fun? Travis: Picking out finishes is fun, but also stressful. It’s fun to go through all the options and be able to make things exactly how you want. The really enjoyable part is seeing it all come together at the end. After picking things without seeing it in the actual space and then having everything go in and look better than you could have imagined. It was a lot of stress wondering what it’s going to look like and how everything is going to match, but we really liked everything we picked out. 7) Are there any other tips or advice you’d give to others who may be looking into building a custom home? Travis: I think the two biggest advantages are the time it takes to build and the cost. If you’re looking at working with a custom builder make sure you’re comparing apples to apples. Ask them what they include in the building process. Some custom builders include landscaping in their costs, so although their price per square foot might be more it might include different things. Travis: A bigger backyard compared to our previous home and more space inside. 9) If someone was hesitant to build a custom home with Adair, what would you tell them, based on your own experience? Travis: If you want a standard home, built for a reasonable price and in a timely manner than Adair Homes is going to be a good option. Ask around and talk to other people who have built homes. See what your friends have to say. 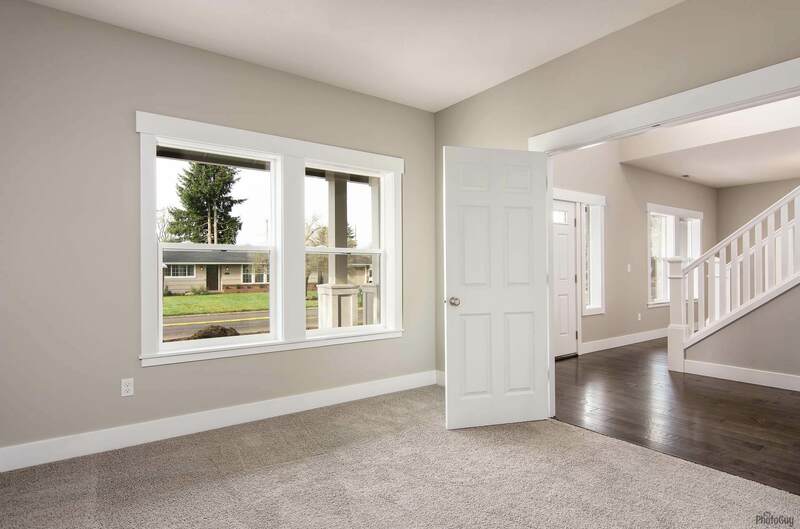 Check out blogs like www.onceuponourhome.com to get a customer perspective on the building process. 10) Is this your first custom home or have you built custom before? 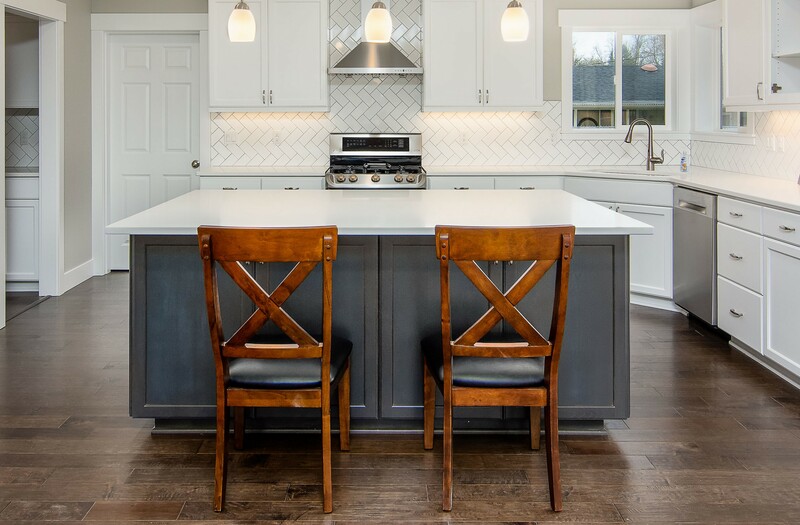 Travis: Our previous home was in the process of being built when we purchased it so we were able to pick out some of the finishes, but this is the first time we started from scratch. Building a new home can be challenging at times, but moving into the home of your dreams makes all of the effort worth it. 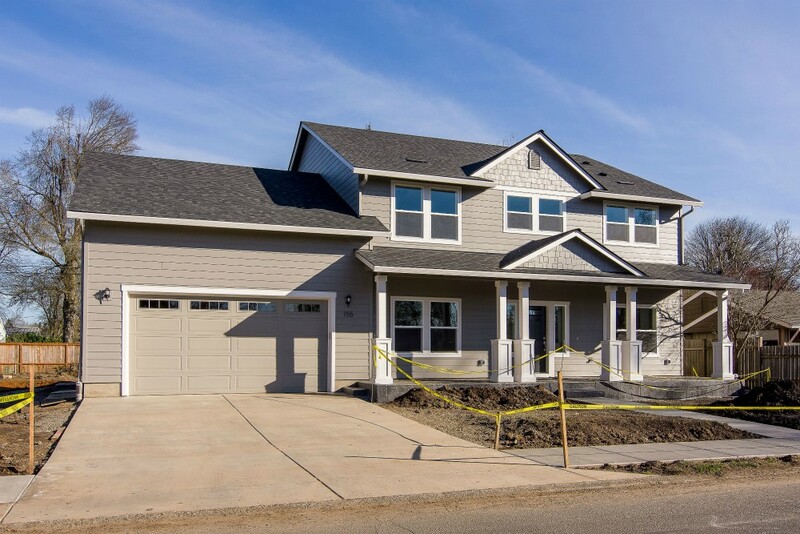 Read more about the experiences Adair homeowners have had during the building process in our Customer Blogs section, and get more free homebuilding tips in our Resource Center.